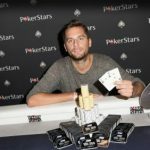 Belgian, Bart Lybaert, continues to prove he’s from another planet; following up his side event win at the PCA with a second win at the Aussie Millions. 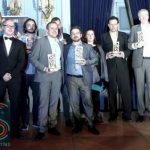 The 2016 Belgian Poker Awards are in the bag with the likes of Kenny Hallaert, Bart Lybaert, and Davidi Kitai picking up awards at the Casino De Spa. 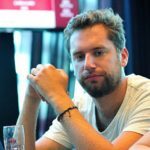 Belgian Bart Lybaert has won the France Poker Series Main Event in Lille after beating Jamel Hassani to take the first prize of €122,000.